Get some creative inspiration to use as a guide for all of your selfies. Shoot on brand and present a cohesive you to your followers. You have great headshots already, or you know it’s something you are going to prioritise when the time is right. For now, you want to make sure that your selfie-game works as close to and as effectively as headshots. Let’s be sure we plan out your aesthetic right. 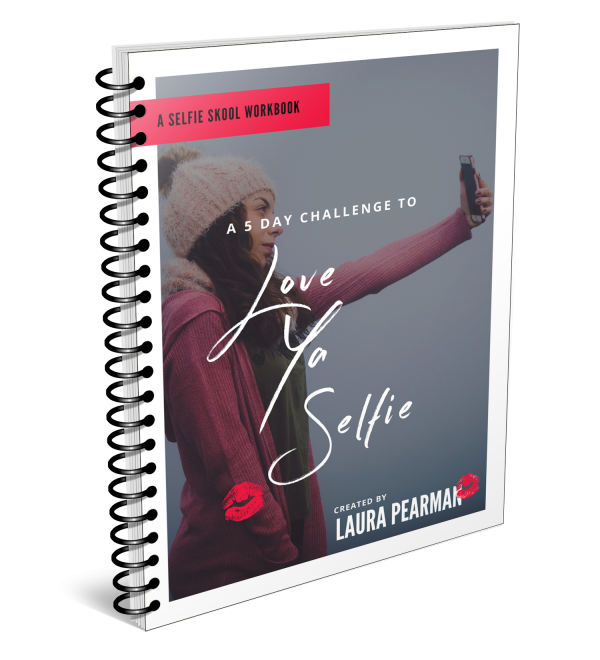 In your selfie moodboard, Laura scours a range of resources to develop an easy to follow reference point that you can check back on time and time again when shooting your own powerful selfies. Laura's moodboards are comprised of a wealth of visual prompts from natural textures, poses, colourways and buzzwords. Let Laura curate the creativity for you in one deliciously designed page of wonderment. Laura adds a moodboard alongside your selfie strategy document so that you and your team can make sure you have visual inspiration to work from when you find yourself in a rut.